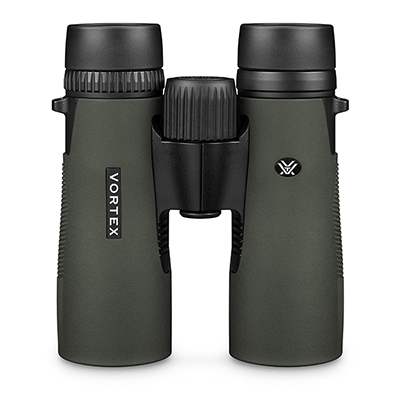 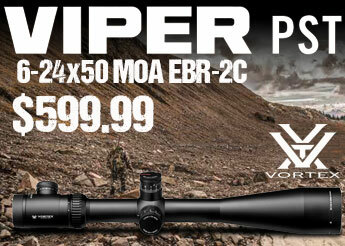 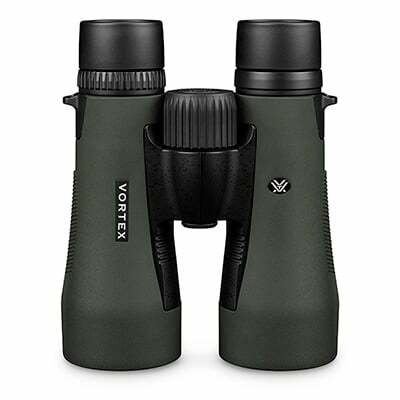 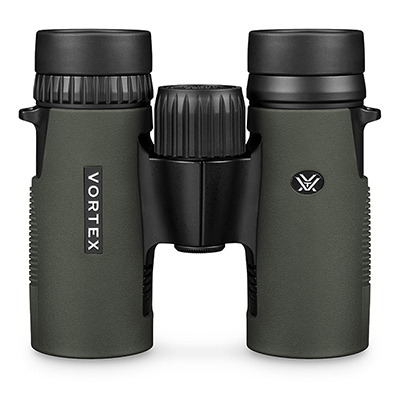 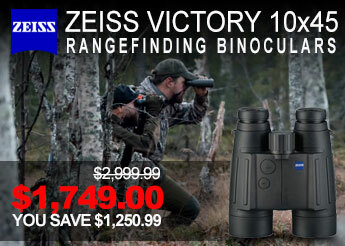 Named after the Diamondback rattlesnake, the Vortex Diamondback Binocular detects game in low light strikingly well. 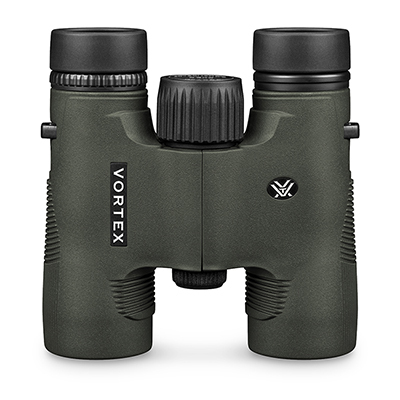 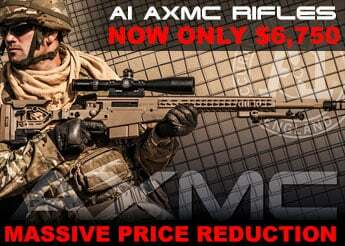 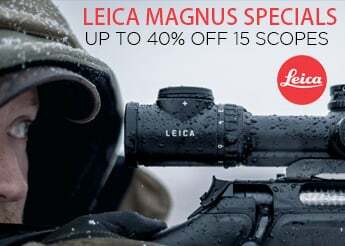 The Diamondback features fully multi-coated lenses, phase correction, roof prism, o-ring seal, argon gas purging, rubber armor, adjustable eyecups, center focus wheel, diopter, and tripod compatible. 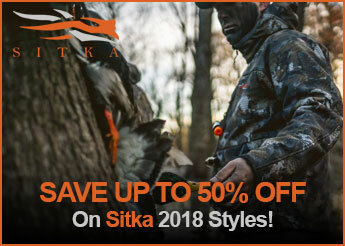 Dangerously good views.